La Vie Foundation Bangladesh is running through the local community support only, thanks to the local supporters for their extraordinary efforts.  Around 2% of total Bangladeshi populations are considered as minority namely: Christians, Tribes, and Aboriginals who are highly neglected by the state and society. Providing logistics for Income Generation Activities (IGA), such as distribution of sewing machines and facilitating various IGA trainings targeting the local minority women. 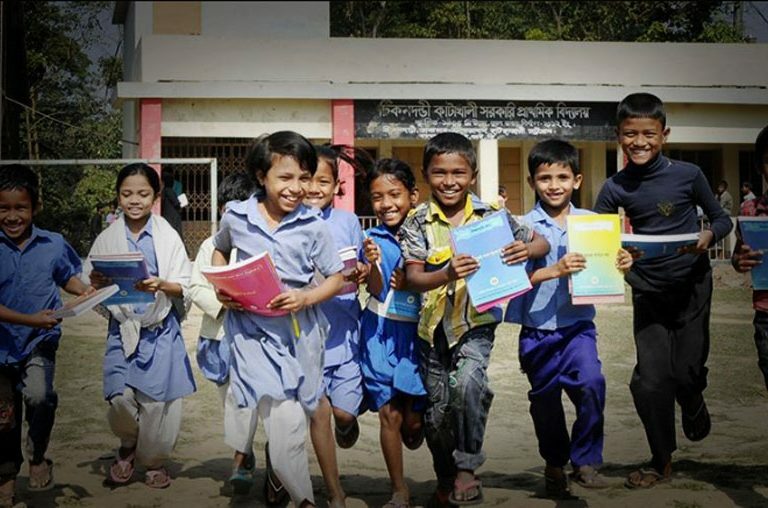 La Vie aims at reducing primary school dropouts rate from 24% to 7% in village schools in the target minority populated areas in Bangladesh by 2025. Encouraging people to use solar energy. 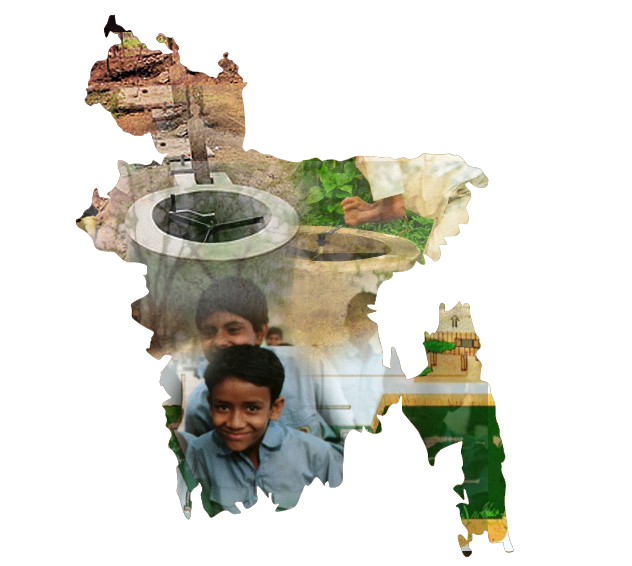 161 million people live in Bangladesh. 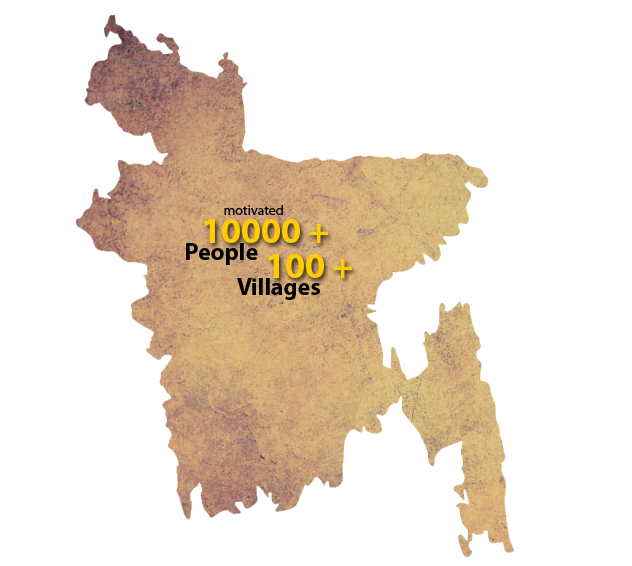 La Vie has already assisted and motivated over 10000 (ten thousand) people in 100 (hundred) plus villages in Bangladesh in regards to children education, women empowerment and saving environment. La Vie has initiated to make a cultural bridge among Canada, USA, Europe and Bangladesh. 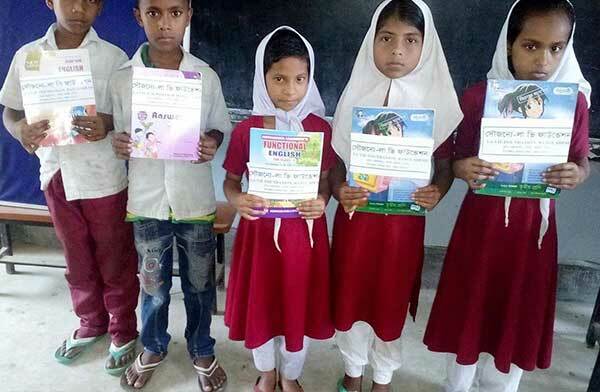 Part of this initiative, Canadian and American, and European students are helping Bangladeshi students (mainly minority groups) to develop functional language skills. Bangladeshi women to be empowered through sustainable economic development. Bangladeshi women to be empowered through sustainable economic development. 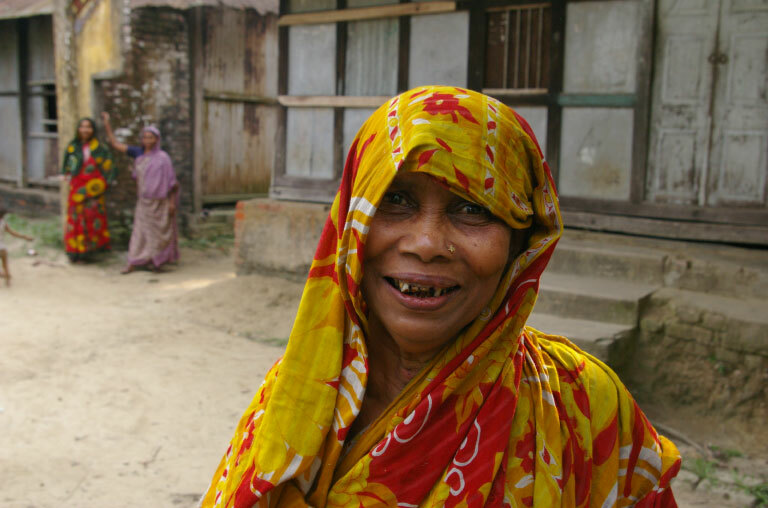 Bangladeshi women are being empowered through sustainable economic development. For last 7 (seven) years La Vie has distributed more than 500 swing machines to local Bangladeshi women who are living with dignity because of their income. La Vie is also motivating women to use friendly cooking burner and solar panel to protect environment. La Vie is trying save environment through using clean energy. Millions of people are dont have access to power. 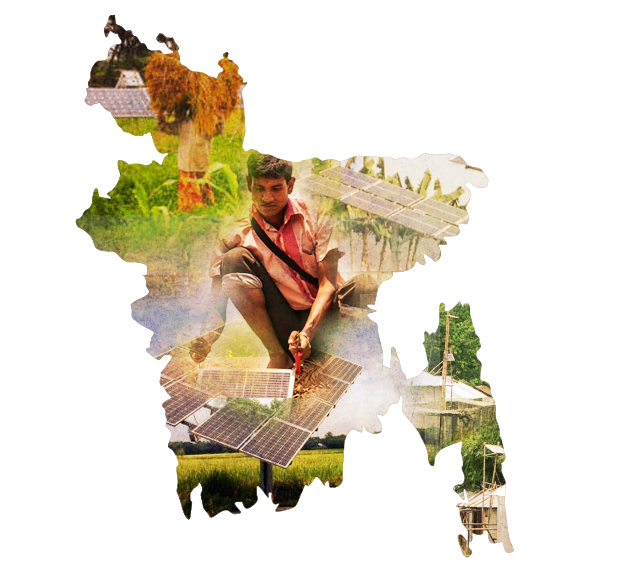 Bangladesh receives an average daily solar radiation in the range of 4-5 kWh/m². Encouraged by the availability of solar radiation, Power Division has initiated a programme to generate 500 MW of solar-based electricity. Under this programme, projects for electrification of rural health centres, educational institutions, E-centres at union levels, religious establishments and remote railway stations are required to be implemented by authorities concerned. Private sector is expected to implement commercial projects like Solar Irrigation, Solar Mini Grid, Solar Park and Solar Rooftop applications. La Vie has distributed more than 10000 (ten thousand) plants already for last 7 years. Bangladesh is one of the most victims of global warming. 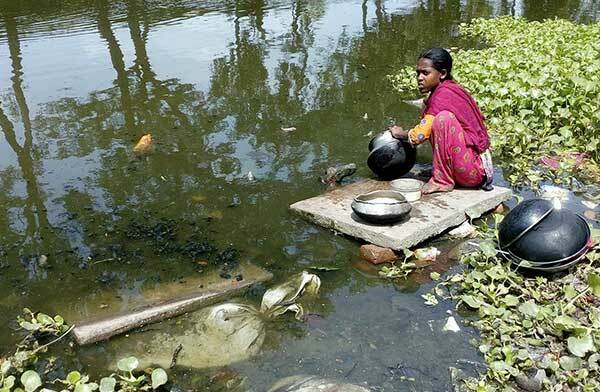 The sea-level is rising and environmental refugees are increasing in Bangladesh. La Vie initiated a program to distribute plants among school children. La Vie has distributed more than 10000 (ten thousand) plants already for last 7 years. La Vie is distributing between 3-5 plants to the children and assisting them to nurture those distributed plants. La Vie is planning to distribute at least 5 million plants in next 5 years. Thanks to volunteers who are working tirelessly to distribute plants and to follow up with students for nurturing plants.